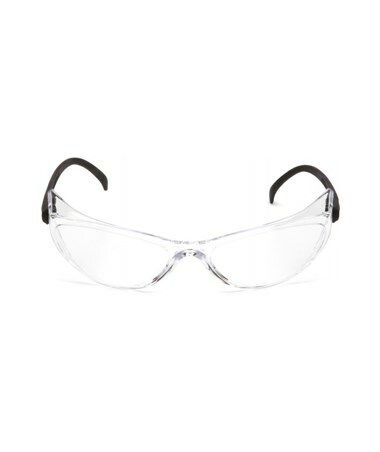 The Pyramex GT2000 Safety Glasses feature an encapsulating lens, providing excellent protection against splashes. 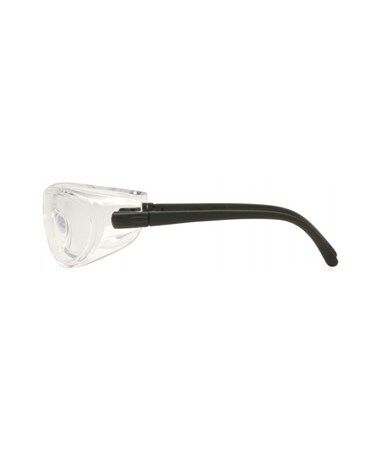 It has a one-piece frameless lens offering full coverage side shield protection. 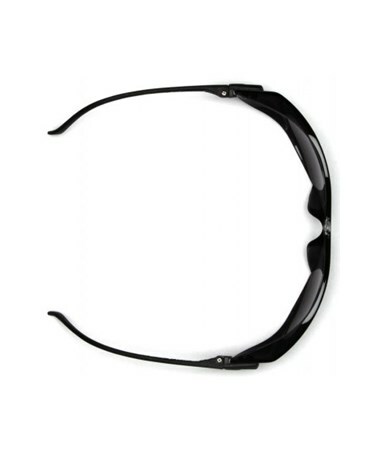 Incredibly lightweight, this eyewear is ideal or prolonged use. 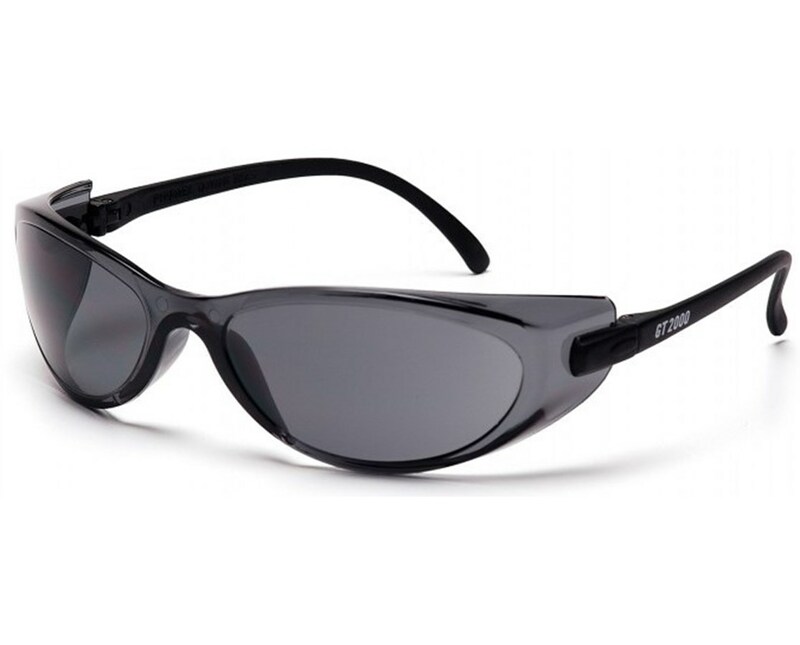 The Pyramex GT2000 lenses are coated for superior scratch resistance and offer 99% protection against harmful UV rays. It utilizes an integrated nosepiece and provides a comfortable fit for most head sizes. 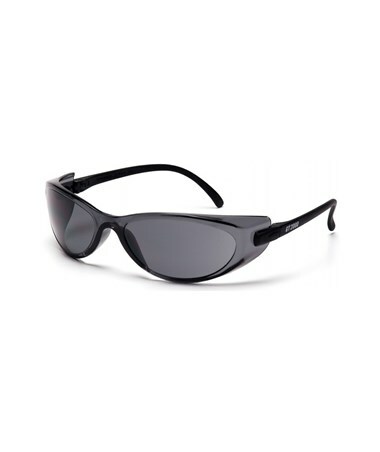 The 8-base curve lens provides full front side protection. The GT 2000 is unisex and very fashionable for casual wear. It is suitable for indoor applications that require impact protection. 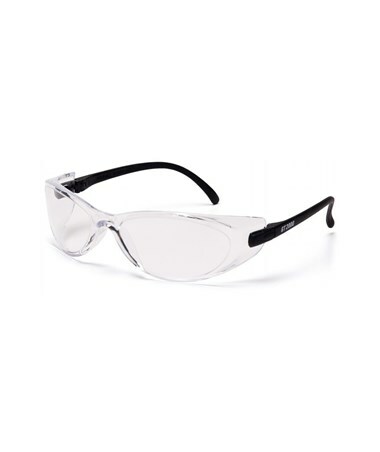 This eyewear exceeds ANSI Z87.1 high impact requirements making it great for overall eye safety. 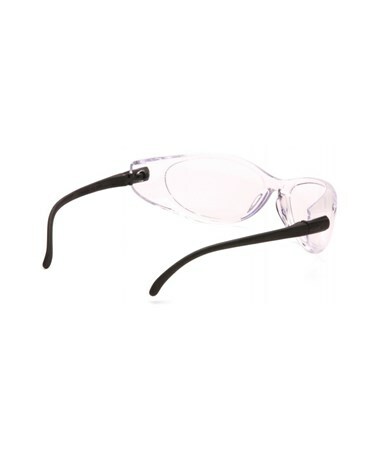 It comes backed by a limited lifetime warranty on frames and lenses from breakage under normal usage. 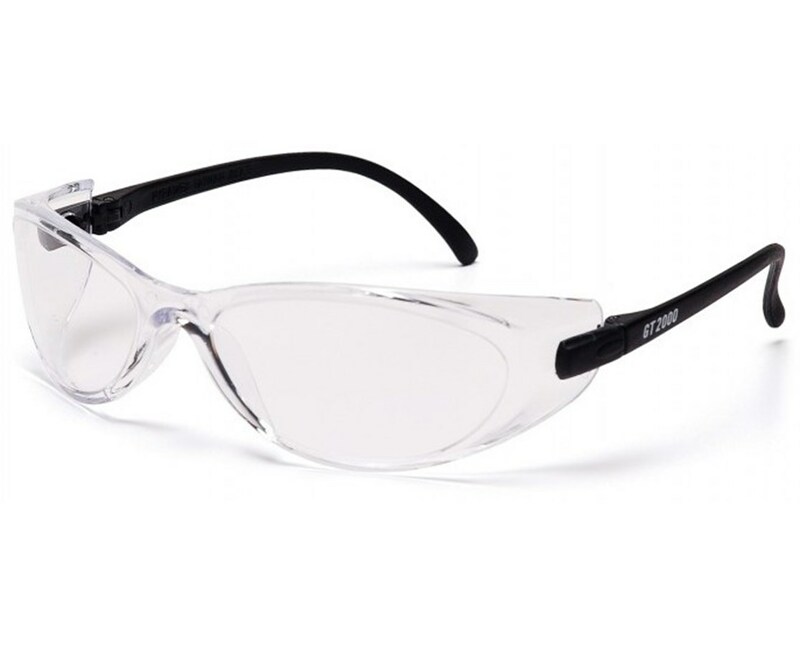 The Pyramex GT2000 Safety Glasses are available in two different lens colors. Please choose from the drop-down menu above. For indoor applications that require impact protection. For outdoor applications. Offers protection from excessive glare.